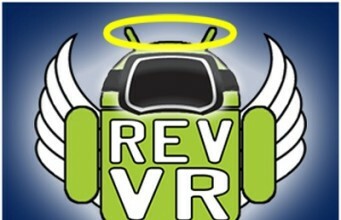 Last week I joined host ‘Reverend Kyle’ on the 20th episode of the Rev VR podcast. Kyle has been giving a voice to the virtual reality community, through the Rev VR podcast, interviewing a number of prominent individuals from the burgeoning world of VR. For the 20th episode I joined Kyle over Skype to chat VR. The hour long episode has us waxing about CastAR, IfinitEye, HL2VR 1.2, the forthcoming Oculus Rift Dev Kit 2, and more. I also make a launch announcement about a Road to VR sister website that we’re launching (which I can’t actually link to here!) — so be sure to listen in to the Rev VR Podcast! For podcast subscribers, you can find the Rev VR podcast on Sticher and iTunes. 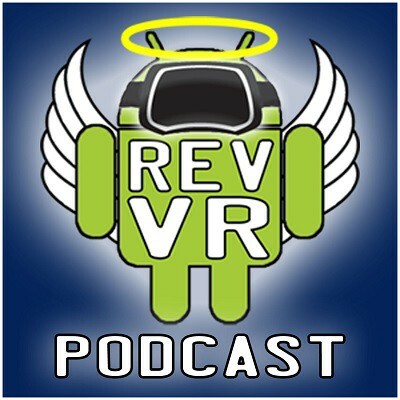 The post Road to VR Joins the Rev VR Podcast on Its 20th Episode appeared first on Road to VR.